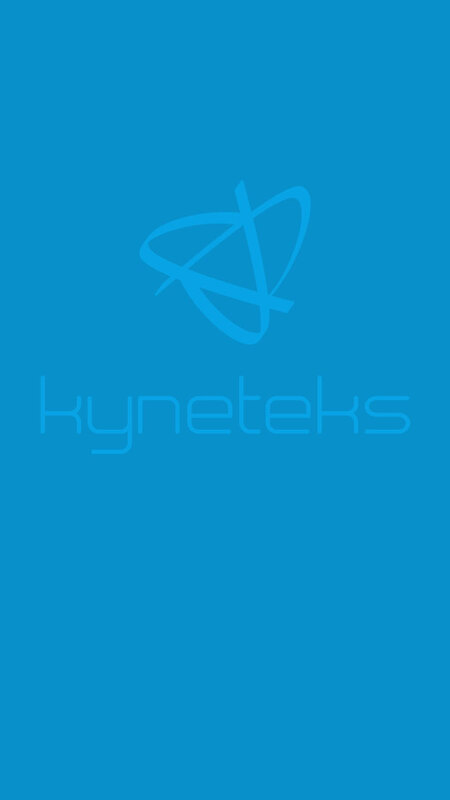 Kyneteks develops systems integrated software to help drive growth for your business. © 2012 - 2018 Kyneteks, LLC. All Rights Reserved.